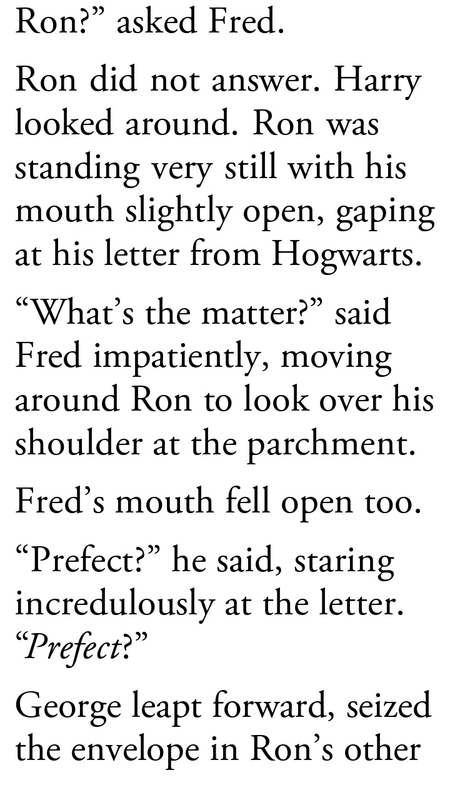 Why this scene was not included in Harry Potter and The Order of Phoenix movie? This scene was sooo, how can I say it, so Ron. It suits Ron’s character. Yet, our love to Harry Potter does not decrease even a bit. Anyone here bought Harry Potter and The Cursed Child play? I just calculated rough estimation of flight ticket to go to London for this play. Speechless, there is no way I can get RM4k, if I couldn’t secure a place at any offices. Should try and focus to get one and keep as much as possible, then I may have the chance to acquire such amount of money. Continue reading, fun and good.